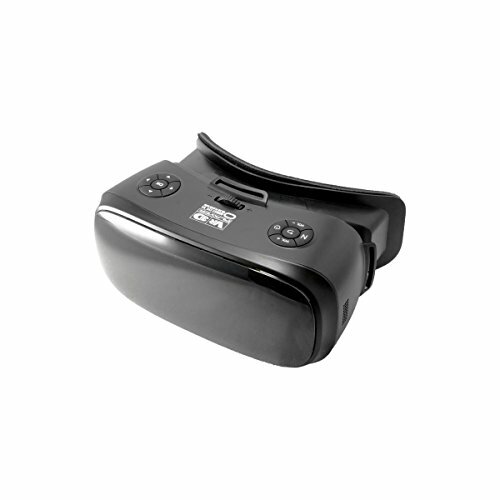 The Vr3D Player HMD (patent pending) is an all-in-one wireless virtual reality video playback device. The built-in VR3D Player software supports playback from all VR video formats.Vr3D Player software is a proprietary software optimized for 360 3D virtual reality video review and playback. 3DVR Player can operate on Android, Linux, Windows, and Mac OS platforms. If you have any questions about this product by Cinegears, contact us by completing and submitting the form below. If you are looking for a specif part number, please include it with your message.